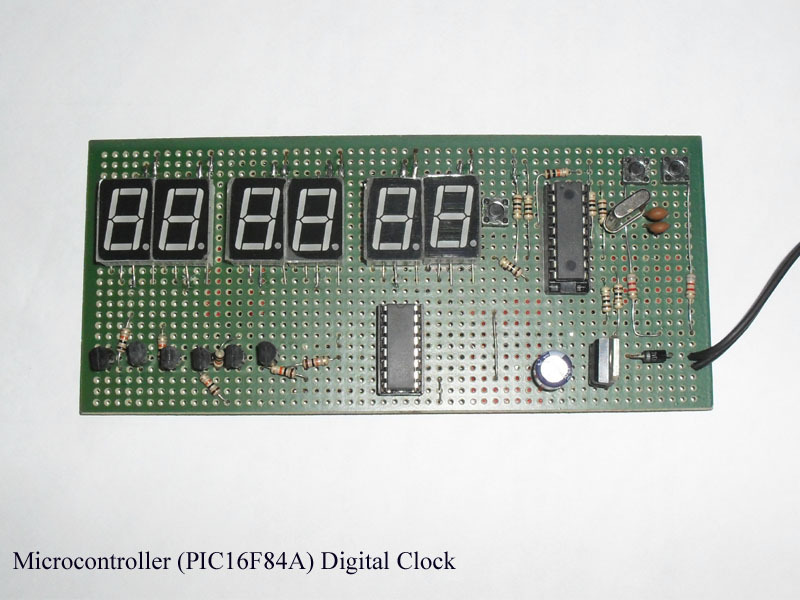 Digital time adjustable clock project with hours, minutes and seconds display. 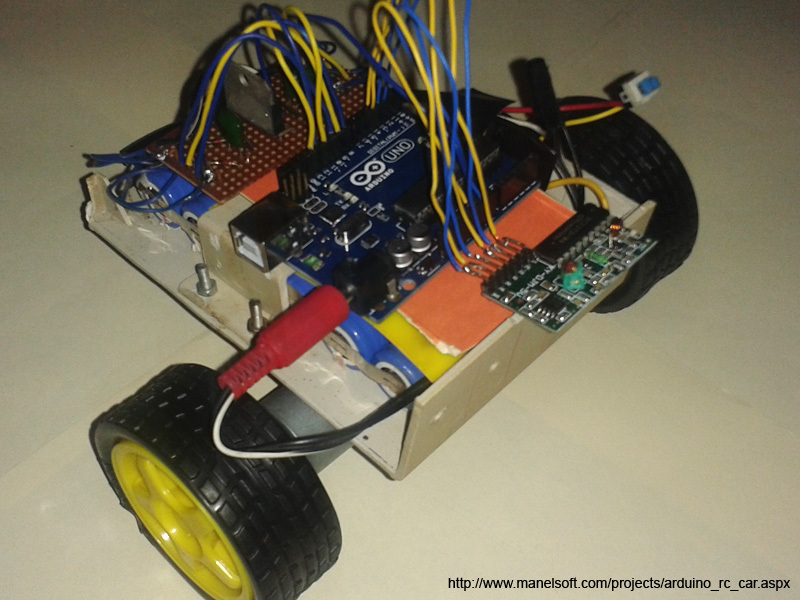 Remote controlled car project using Simple RC Module, DC Gear motors and L298 Motor driver. 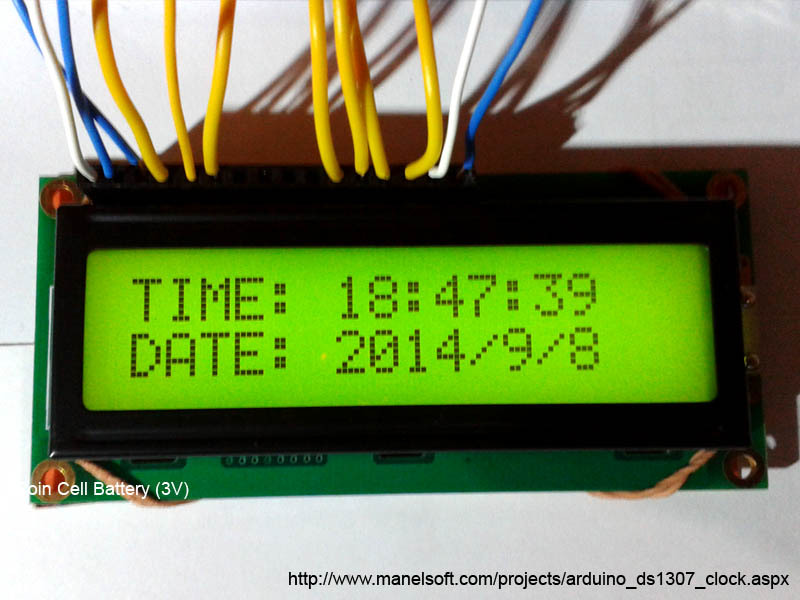 Digital clock project created using DS1307 Clock IC and 16X2 LCD Display. 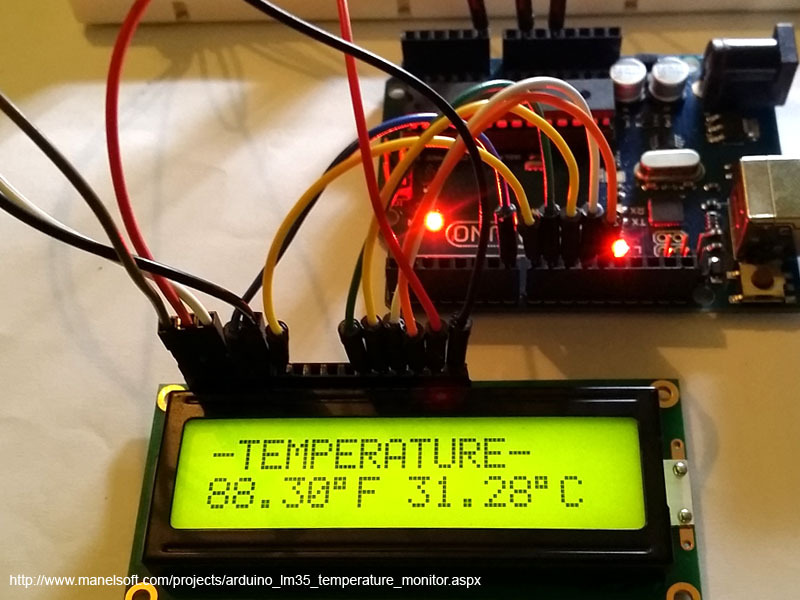 Temperature monitor project created using LM35 Temperature sensor and 16X2 LCD Display. 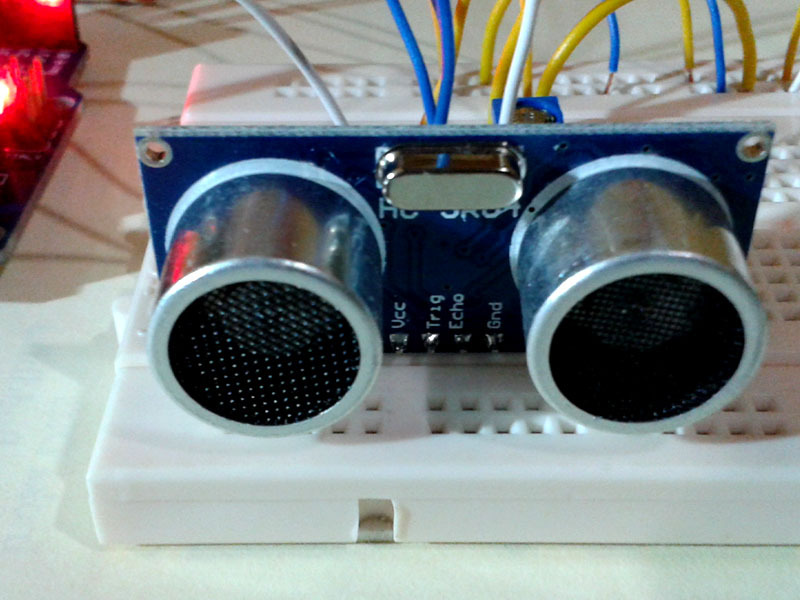 Distance Measuring using HC-SR04 Ultrasonic Sensor. 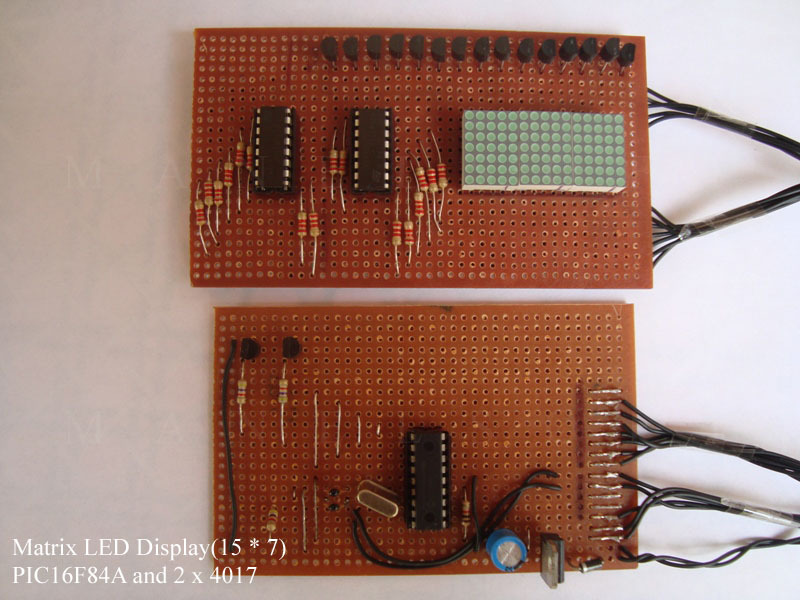 Displaying custom graphics on Nokia 5110 Graphics display with Arduino. 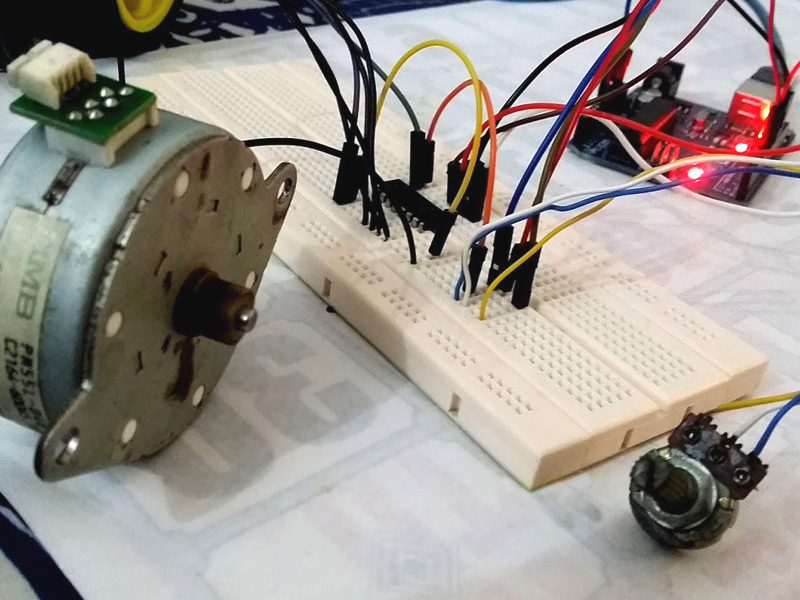 Unipolar and Bipolar Stepper motor controlling via Arduino. 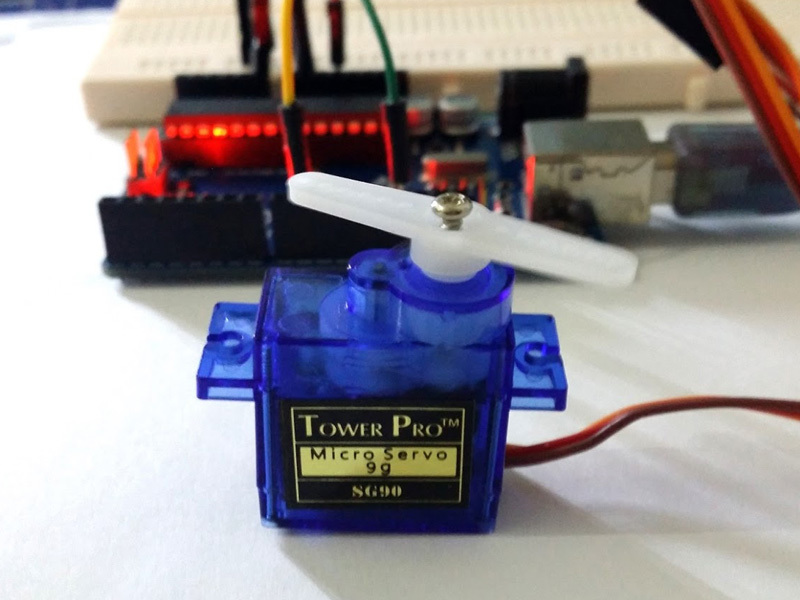 How to control a servo motor directly with Arduino with a simple code. 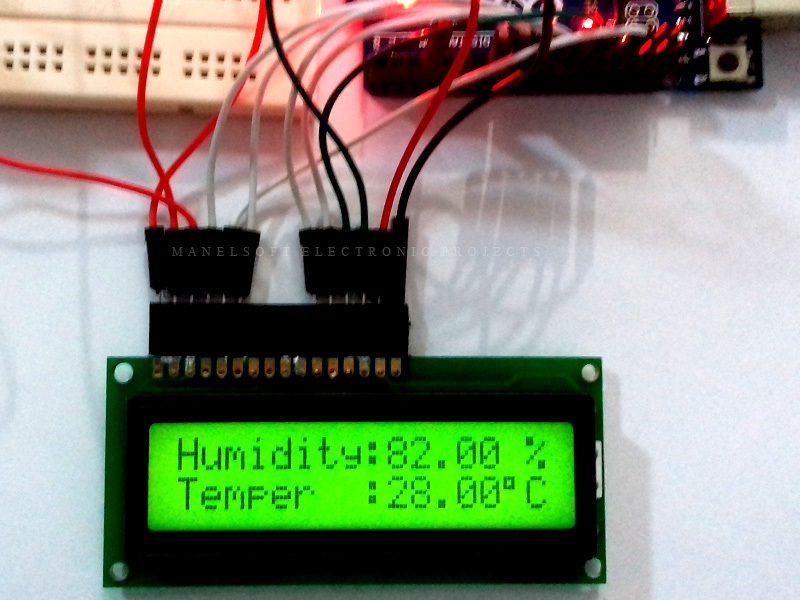 Measuring Temperature and Humidity with Arduino and DHT11 Sensor. 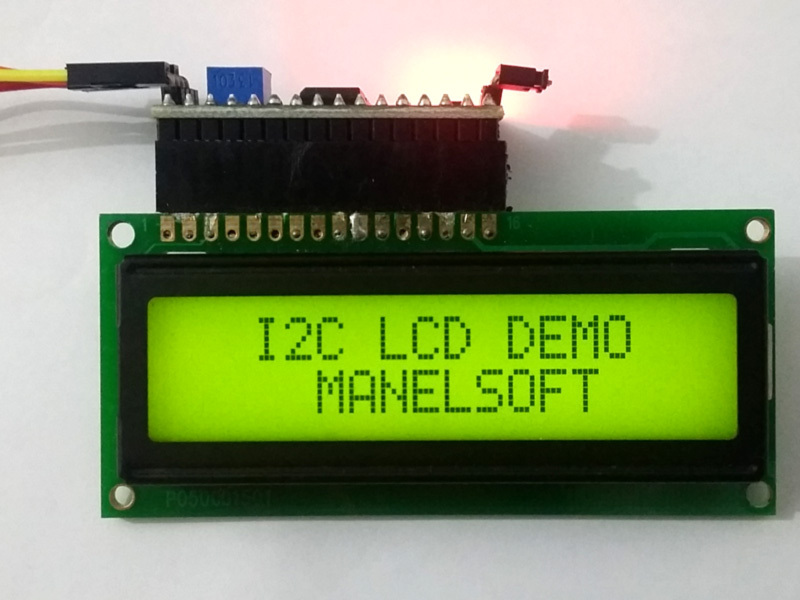 Connecting a LCD Screen to Arduino only using 4 wires. 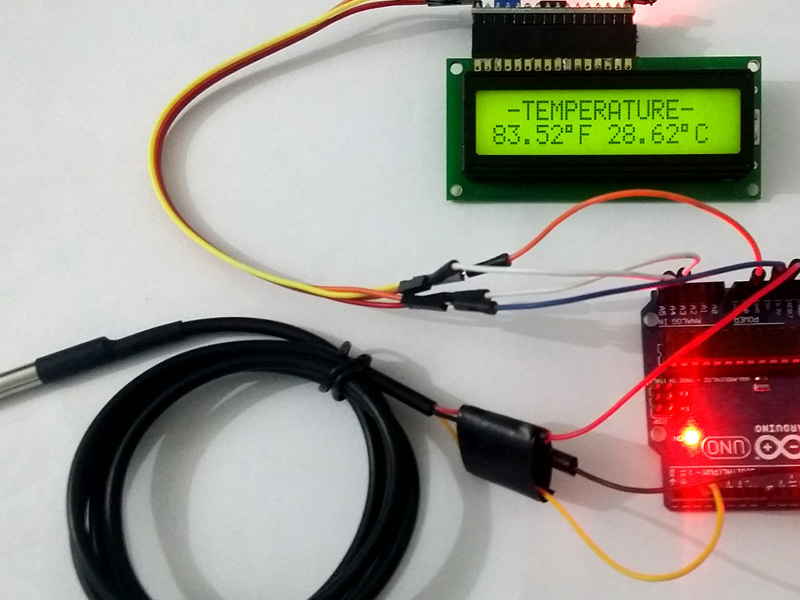 How to build a Thermometer with DS18B20 Waterproof Thermometer. 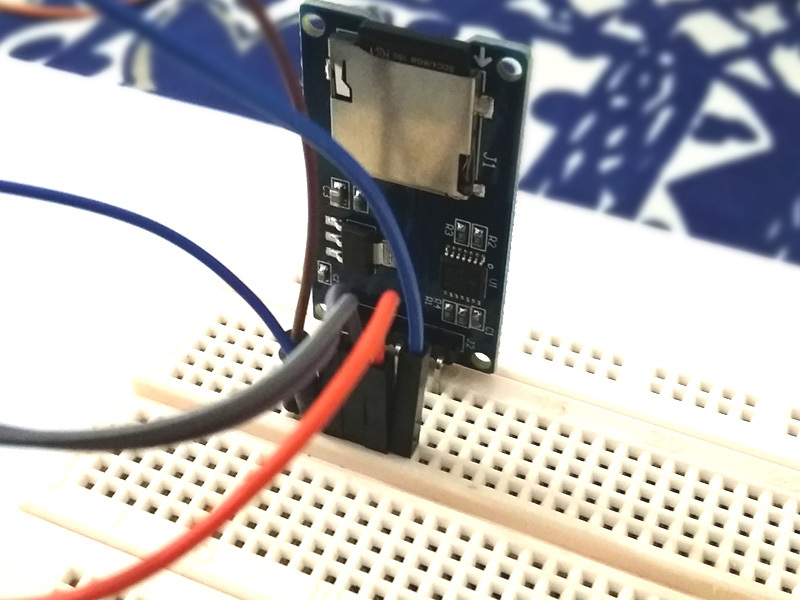 How to save temperature data on MicroSD card and generate a graph. 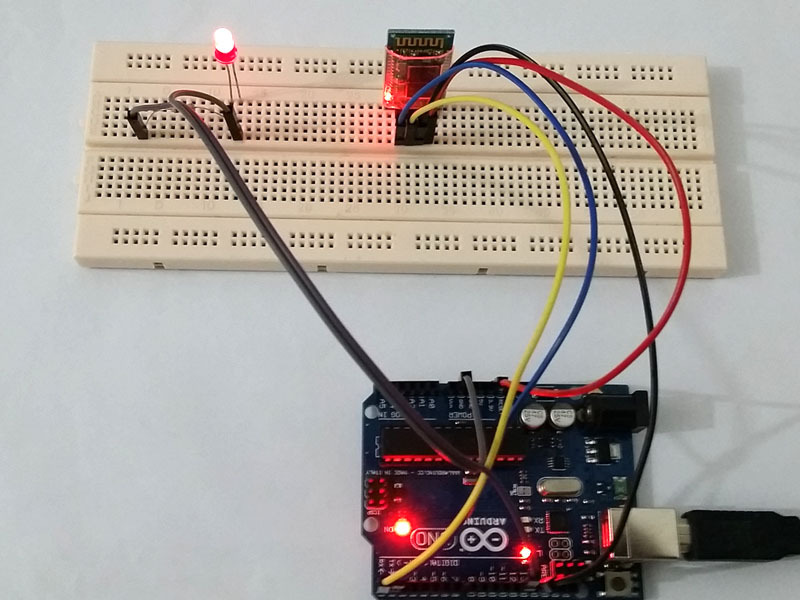 Controlling Arduino via Bluetooth using an Android app. 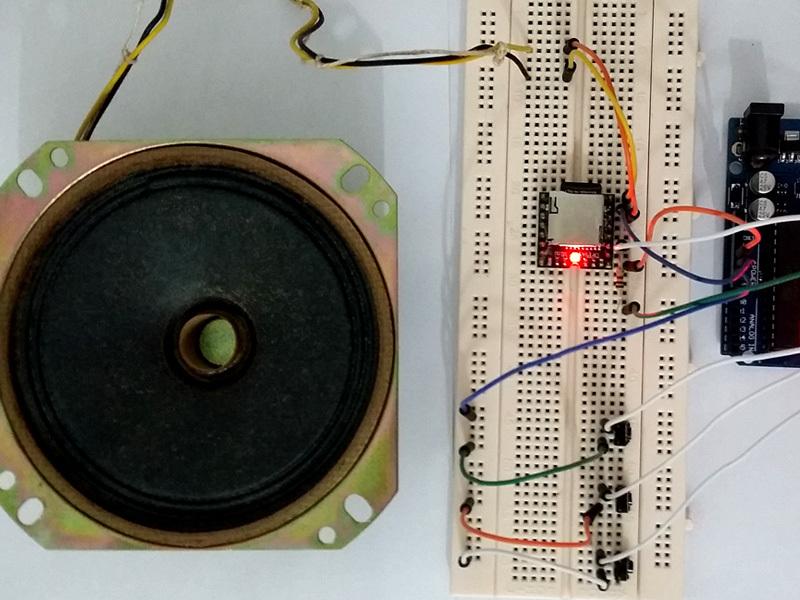 Building a Stereo MP3 Player with Arduino. 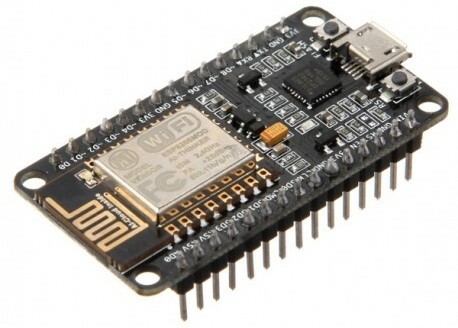 This tutorial is an introduction to NodeMCU. 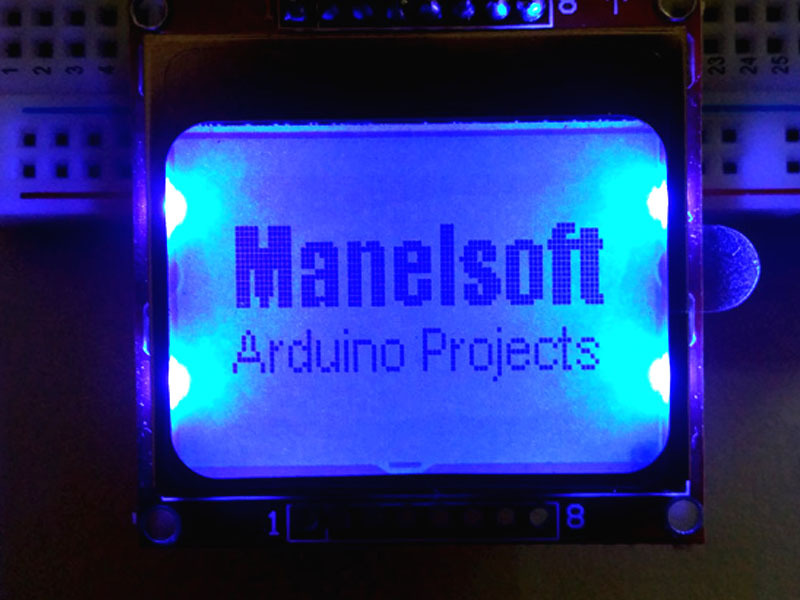 The most popular IoT development board. 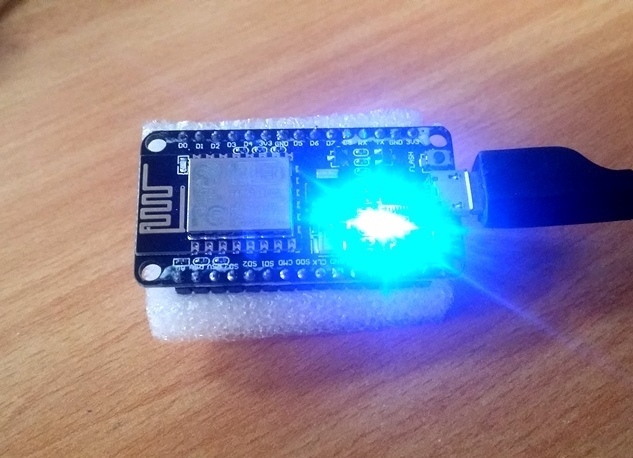 This tutorial is your Hello World project for NodeMCU. 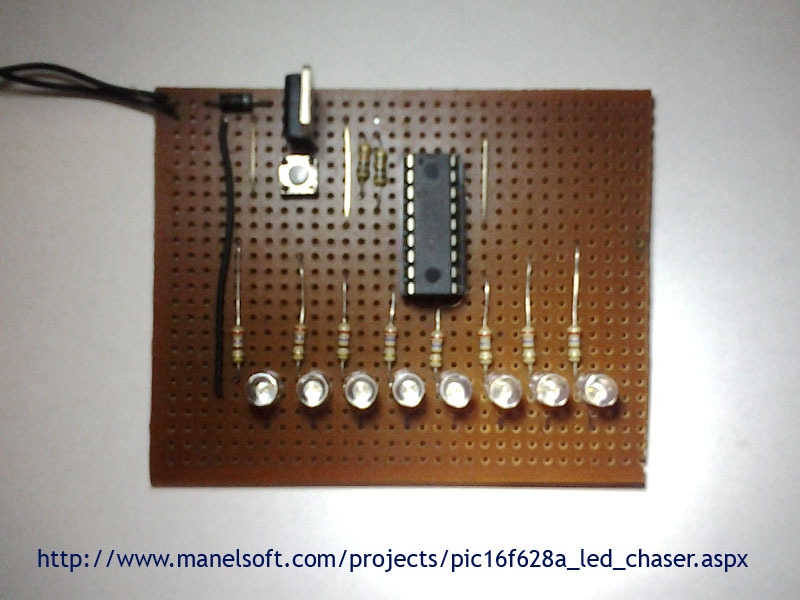 Blink LED. 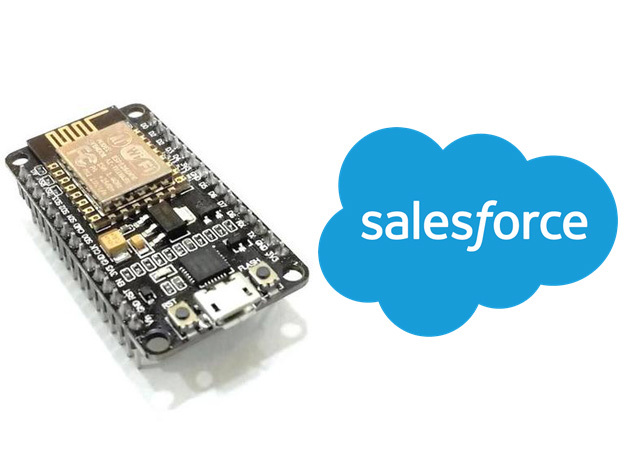 This tutorial is about sending real time temperature data from device to Salesforce. 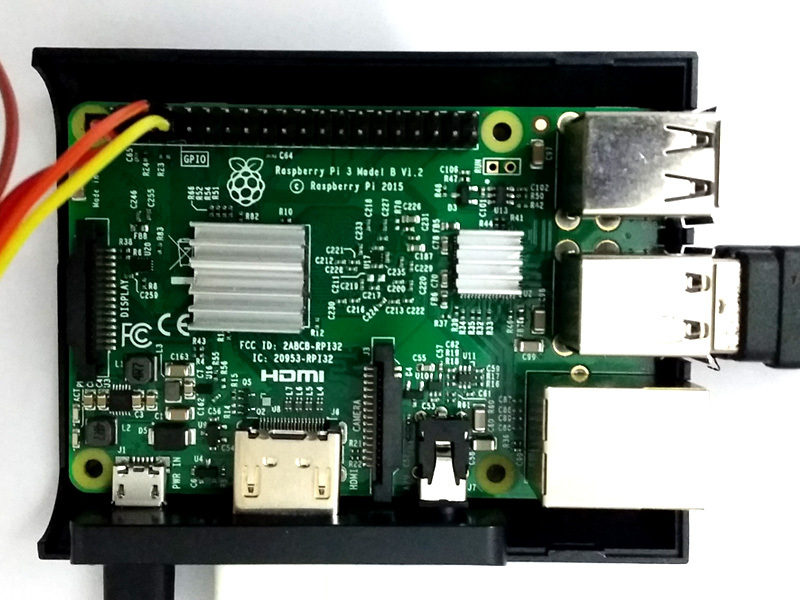 This tutorial is abour creating LED Blink project with Raspberry Pi 3 Model B using Python language. 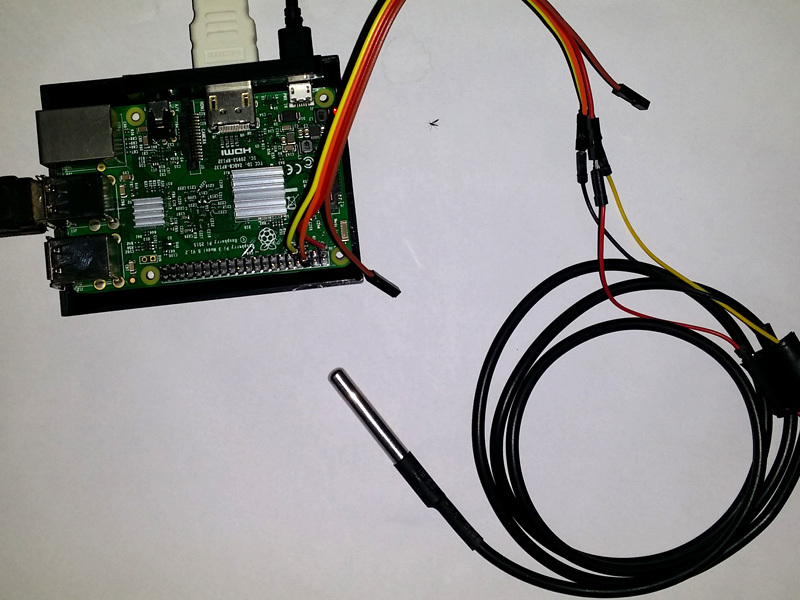 This tutorial is abour measuring temperature with DS18B20 with Raspberry Pi 3 Model B using Python language. 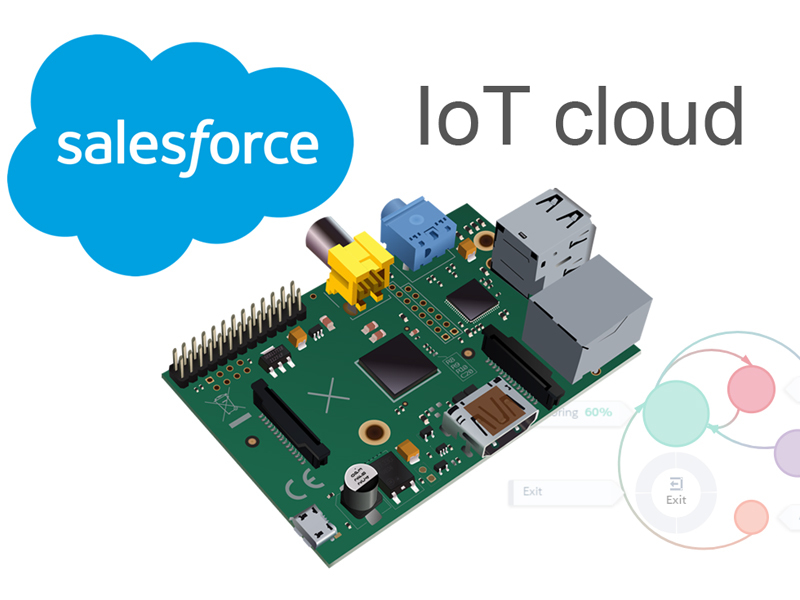 This project demonstrates how to connect your Raspberry Pi to Salesforce IoT Explorer Edition to generate platform events. 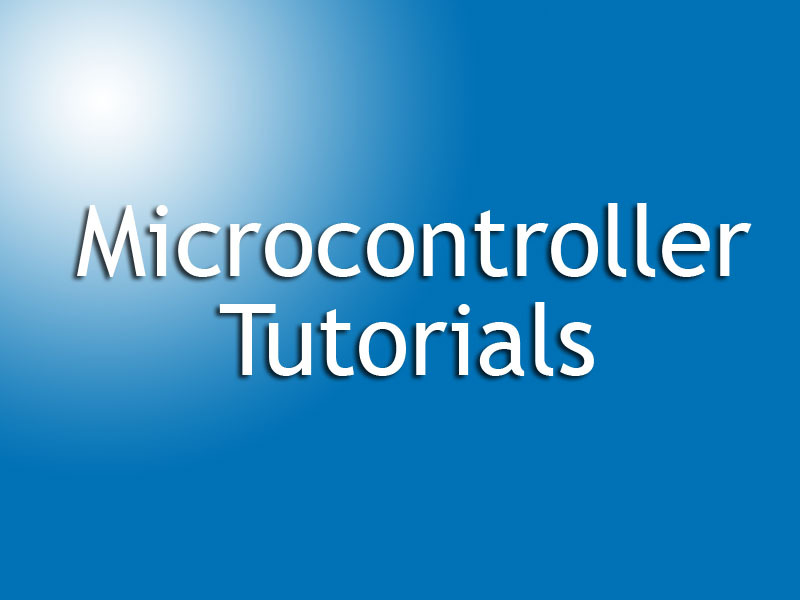 Very useful microcontroller tutorials to those who are willing to learn from the basic concepts.